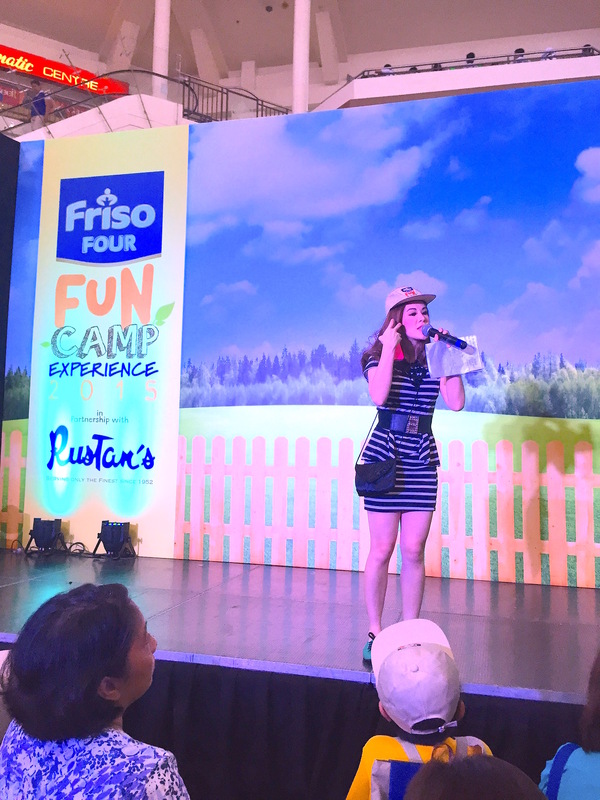 Marylaine Viernes emcees another exciting activity presented by Friso Four: Royal Friesland Campina and Alaska Milk Corporation, in partnership with Rustan’s and Alabang Town Center! 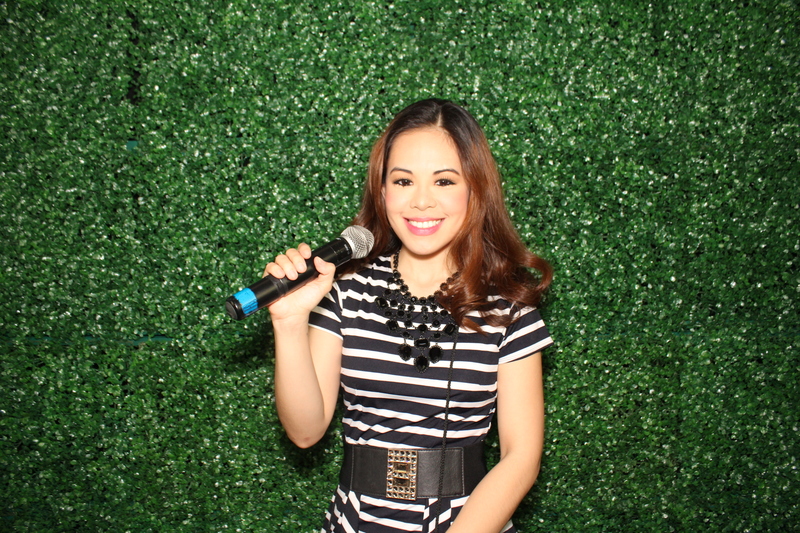 As usual, the program brimmed with exciting activities for kids and their parents, and had tons of games and amazing surprises for everyone! 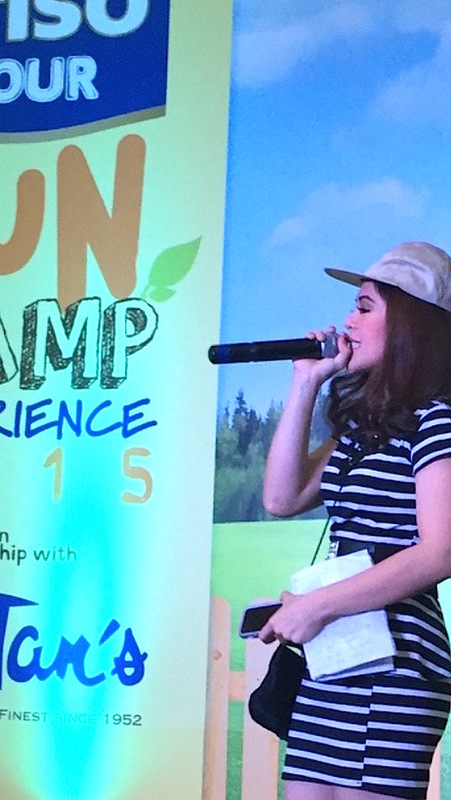 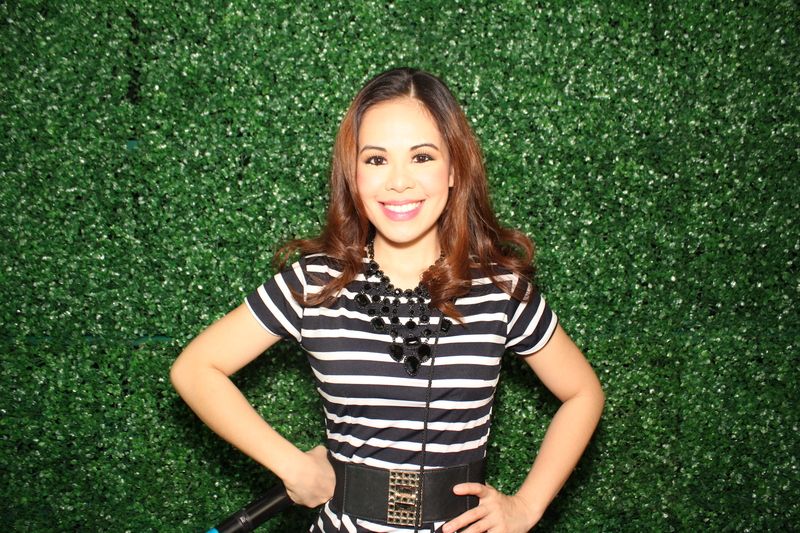 Catch Mary as she emcees for the next legs of the fun FRISO FUN CAMP 2015!